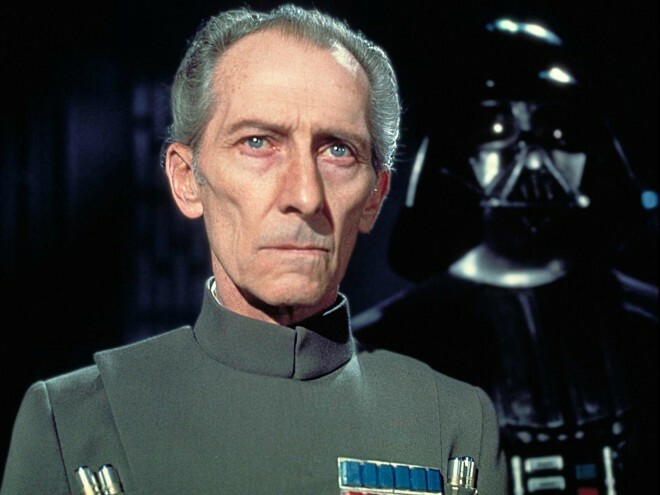 Imagine if Grand Moff Tarkin had a publicist. The post An Imperial Officer From Star Wars Faces the Press appeared first on WIRED. When the author of William Shakespeare’s Star Wars took on The Phantom Menace, he turned the Gungan from embarrassing footnote to revolutionary. 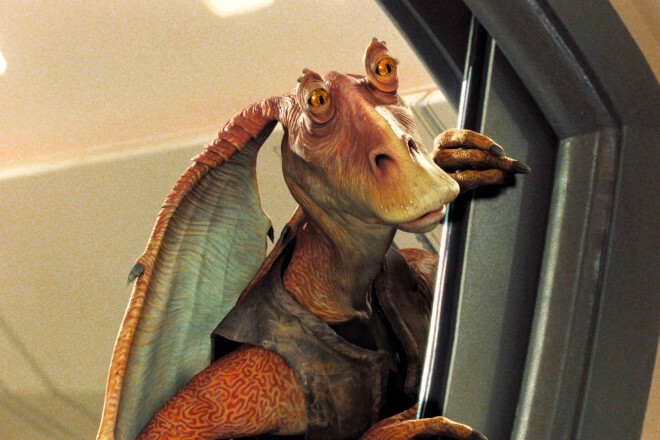 The post The Radicalization of Jar Jar Binks appeared first on WIRED. 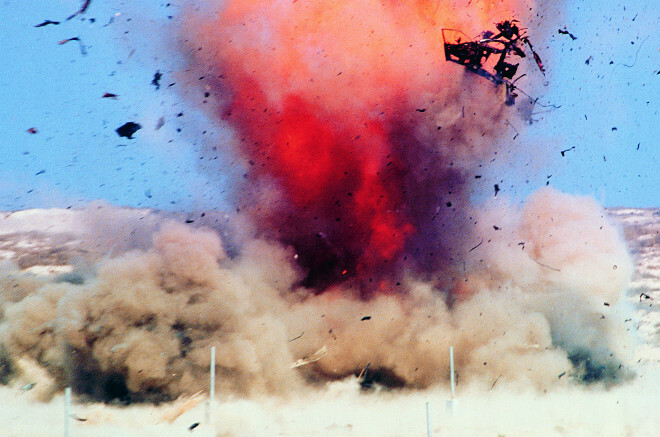 Boeing has a patent to protect humans from shockwaves caused by explosions. Is this a sci-fi force field? No, not really. The post That Boeing Force Field? It Probably Won’t Ever Work appeared first on WIRED. Hope you’ve got Dec. 16, 2016 and May 26, 2017 blocked off on your calendars. The post Star Wars: Episode VIII Just Got a Release Date appeared first on WIRED. Robert Xavier Burden has spent 2,000 hours making a massive, insanely intricate Star Wars painting. But will anyone ever buy it? 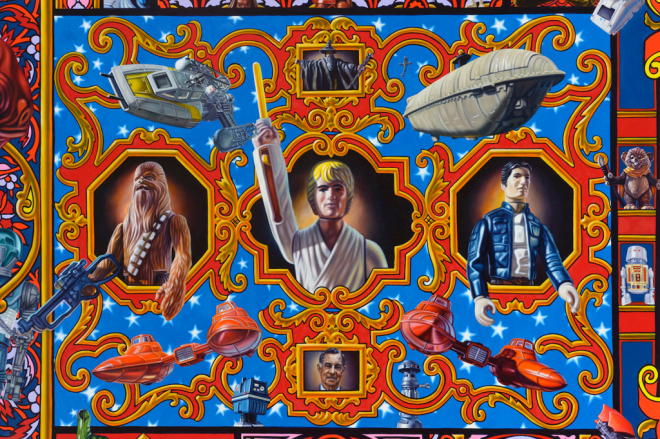 The post The $200K Star Wars Painting No One Will Ever Buy appeared first on WIRED. An artist in San Francisco stitched photos of the starship Enterprise’s original TV model into Star Trek movies. The post Modern Star Trek Scenes, Now With the Original Starship appeared first on WIRED. 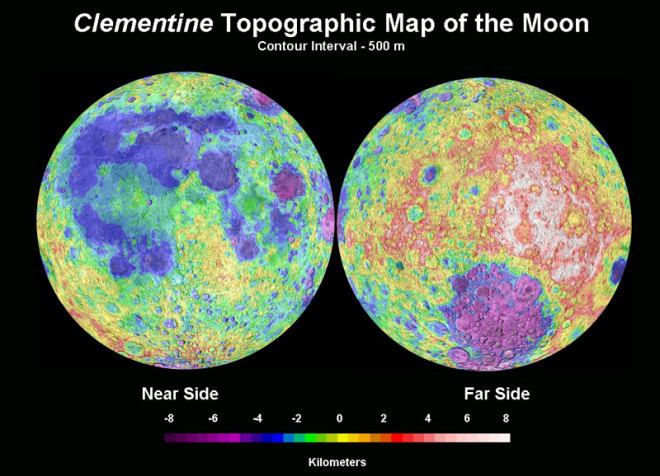 The post Strategic Defense: Military Uses of the Moon & Asteroids (1983) appeared first on WIRED.